June 11th , 2018 is the day the FCC diseased the the internet. We no longer have equal access to all web content. Internet service providers now have the power to block websites, throttle services and censor online content. They will have the right to discriminate and favor the internet traffic of those companies with whom they have pay-for-play arrangements and the right to consign all others to a slow and bumpy road. Internet service providers could not discriminate against any lawful content by blocking websites or apps. Now Service providers could slow the transmission of data because of the nature of the content. Service providers can create an internet fast lane for companies and consumers who pay premiums, and a slow lane for those who don’t. 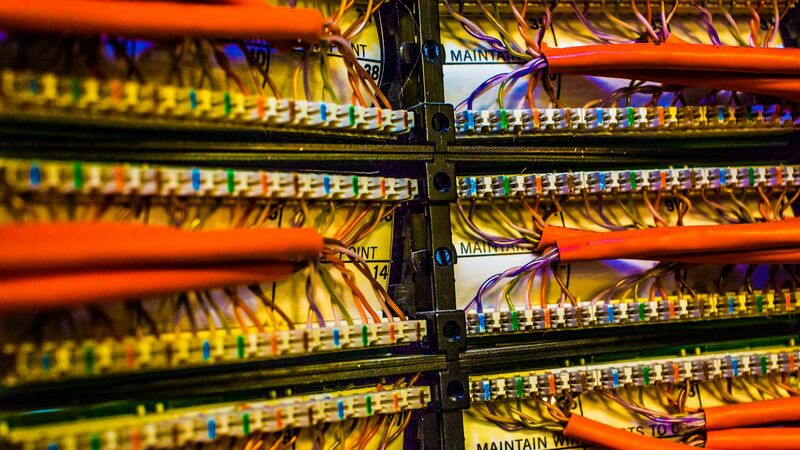 broadband providers will begin selling the internet in bundles, not unlike cable television packages. Want access to Facebook and Twitter or even email accounts are than likely you will be paying extra fees . The F.C.C chose not to support the the citizens of the U.S for the purpose of allowing Billionaire companies like AT&T, Verizon and Comcast to experiment with new business models and investing in new technology, is the dumbest thing ever. As citizens we must come together and fight against allowing ISP’s and Telecom giants from having access that will allow them to block access to sites they don’t want us to access. This is becoming more and more like a communist government ran regulatory system. 10’s of millions of people wrote to the FCC asking the agency not to repeal Net neutrality and the agency that was created to protect us has chosen to protect the interest of wall street. This will definitely negatively affectively web user world wide. Please take a few minutes to write a complaint.